From November 3 – 5, this year’s edition of Cup of China took place in Beijing. This was the third event in the International Skating Union’s 2017 – 2018 Grand Prix Series. 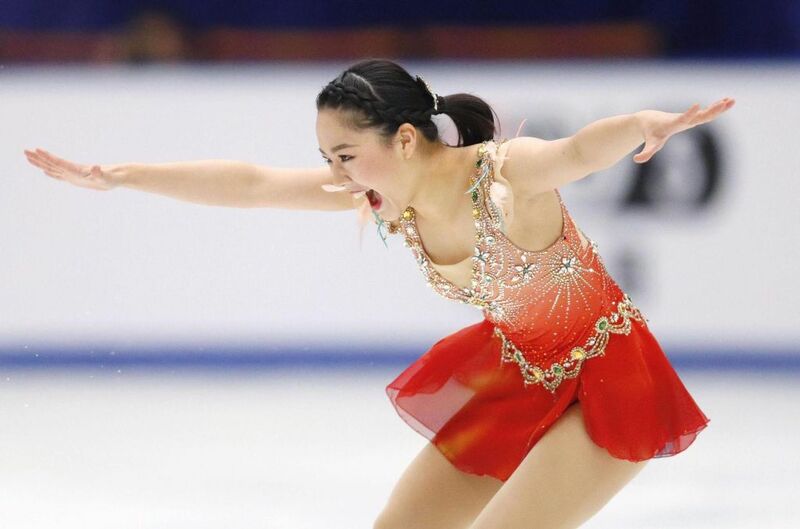 Wakaba Higuchi came in second at this event, making her the only entry out of Japan’s four at this event to medal. Keiji Tanaka came in seventh place with a total score of 247.17. This coming weekend sees Yuzuru Hanyu, Hiroaki Sato, Kazuki Tomono, Rika Hongo, Satoko Miyahara, Yuna Shiraiwa, Sumire Suto & Francis Boudreau-Audet, Miu Suzaki & Ryuichi Kihara, Misato Komatsubara & Timothy Koleto, and Kana Muramoto & Chris Reed taking the ice at NHK Trophy in Osaka.